CASE STUDY 1: The Iowa Code says all nomination papers for the primary election for state and federal offices must be submitted to the secretary of state’s office by 5 p.m. on the 81st day before the primary election. What happens if a candidate fails to gather enough signatures on the nomination papers and get the papers submitted by 5 p.m.? Don’t cheat by Googling “Ron Corbett,” a former Republican candidate for governor, or “Theresa Greenfield,” who sought the Democratic nomination for U.S. House in the 3rd Congressional District. The correct answer is simple: Candidates who do not have enough valid signatures or who fail to turn in their nomination papers by the 5 p.m. deadline won’t be on the ballot. There are no do-overs. CASE STUDY 2: The Iowa Code says all requests to have an absentee ballot mailed to you for the November general election must reach the county auditor by 5 p.m. on the Saturday 10 days for the election. What happens if you decide to vote by absentee ballot 14 days before the election but don’t actually get to the auditor’s office with your request form until four days after that Saturday deadline? The answer is easy: The auditor will inform you that you cannot receive an absentee ballot by mail because you missed that deadline. Your only option is to cast an absentee ballot in person at the auditor’s office or go to the polls on election day. CASE STUDY 3: The Iowa Code says claims for damages from negligence or a wrongful act that results in someone’s death must be filed within two years of that death. What happens if Grandpa is killed by a drunken driver and his family decides one year and 11 months later to file a wrongful-death lawsuit against the driver, but they don’t actually get to the courthouse with the lawsuit until more than two years have elapsed? There is a legal term for this predicament. It’s called “out of luck.” If you don’t get to the courthouse within two years, your lawsuit will be dismissed. Do you see a trend here? Just wait. There’s a curve ball coming. CASE STUDY 4: Iowa law and Iowa Constitution both require the governor to act on nominations for vacant judgeships within 30 days after a list of nominees is submitted. 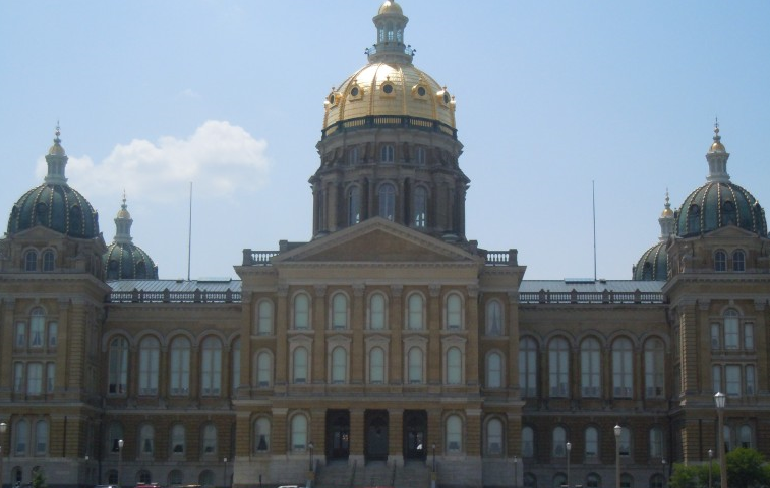 If the governor fails to meet that deadline, the law and Constitution stipulate the appointment will be made from the nominees by the chief justice of the Iowa Supreme Court. Iowa law also says a governor’s appointments must be in writing. What happens if the governor is traveling and does not communicate the name of her appointee, either in a phone call to the nominee, in an email or text message to her aides, or in a handwritten note signed and dated before the end of 30-day window? What happens if the written appointment is not made until four days after the deadline? Laura Belin, the “Bleeding Heartland” political blogger, unearthed the troubling answers to those pesky questions with an excellent piece of investigative journalism recently. She found, in essence, the 30-day requirement in the law and Constitution is meaningless — as long as Gov. Kim Reynolds knows who she is choosing by the deadline, even if the person is not notified and the selection is not put in writing until days later. 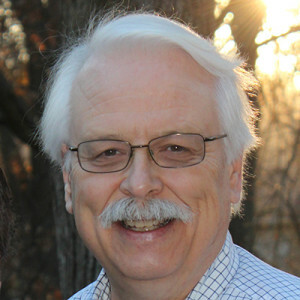 Reynolds received the names of two nominees for a vacant judgeship in the Cedar Rapids area in May — Jason Besler and Ellen Ramsey-Kacena. She had until June 21 to make her selection. Reynolds announced her choice for another judgeship that day, but she did not announce Besler’s appointment until June 25. The governor’s staff said Reynolds’ “attention to flooding and other matters” prevented her from formally making Besler’s appointment on June 21. It’s telling that on June 25, while the governor was calling Besler to notify him of his selection, Reynolds’ chief of staff, Ryan Koopmans, was contacting the legal counsel to Chief Justice Mark Cady to discuss the situation. Belin reported that Cady’s counsel, Molly Kottmeyer, emailed Koopmans afterward to remind him that Iowa law says the governor’s appointments “shall be in writing” and must be filed with the secretary of state’s office. One week later, Koopmans emailed Kottmeyer and said “the governor made the verbal appointment on the 21st while she was on the road and then signed the letter on Monday” when she was back in the office. Thinking out loud does not work for people requesting an absentee ballot, filing a lawsuit over Grandpa’s death, or submitting paperwork to get their names on the ballot. So, why should it work for the governor? Well, it shouldn’t. If everyone else has to live with legal deadlines, the governor should, too.